Fr. 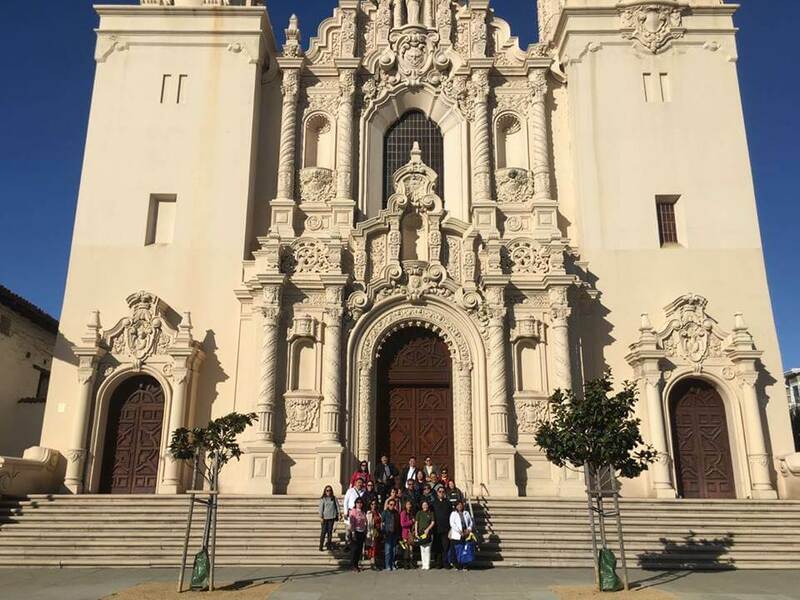 Melvin Castro recently led a 14-day Pilgrimage to California’s Mission Churches with the Shrine of Our Lady of Guadalupe. 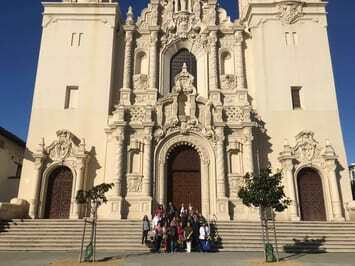 The pilgrimage began with a Mass at Mission Dolores Basilica or Mission San Francisco de Asis in San Francisco, California. Mission Dolores is the oldest surviving structure in San Francisco and the 6th of the 21 California Missions. Fr. 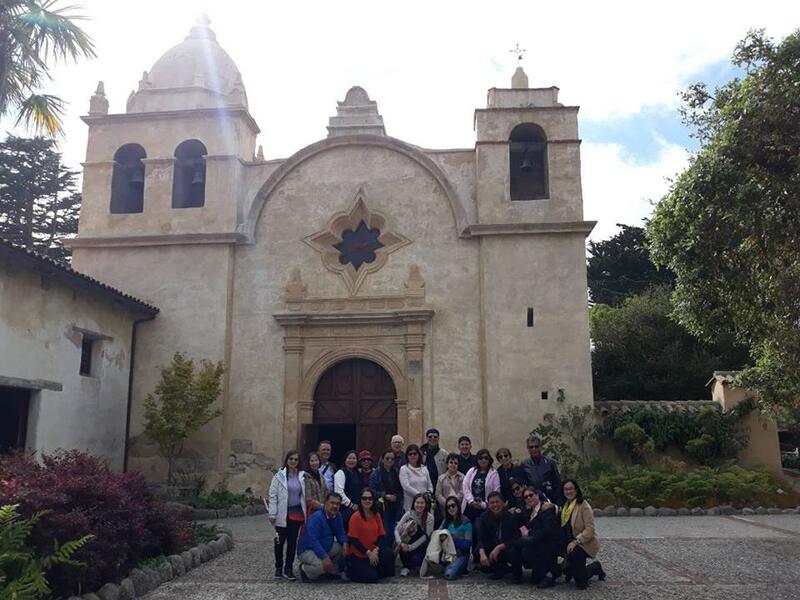 Melvin and our pilgrims visited Mission San Carlos Borromeo in Carmel-by-the-Sea, California (near Monterey) . It is the 2nd of the 21 California Missions and was founded by St. Junipero Serra. 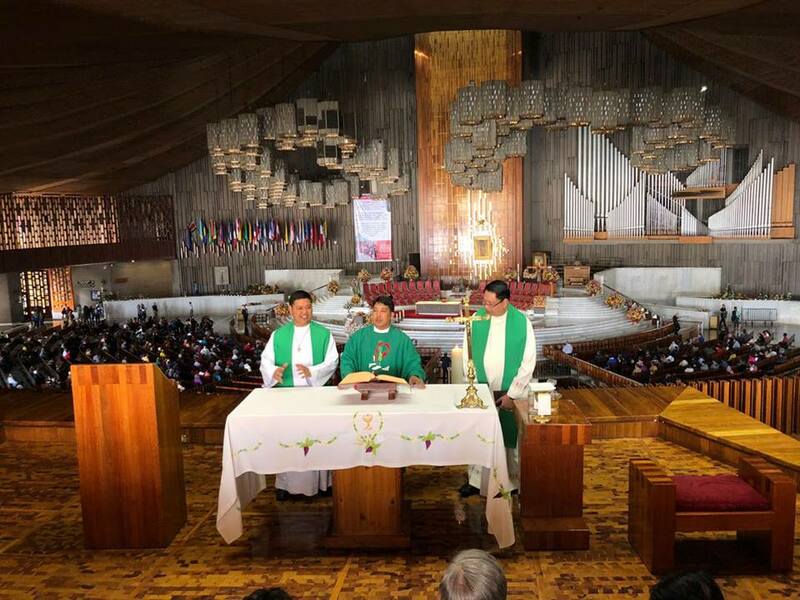 His remains are interred beneath the chapel floor. Fr. Everett and Fr. Monmon at Mission Santa Barbara. 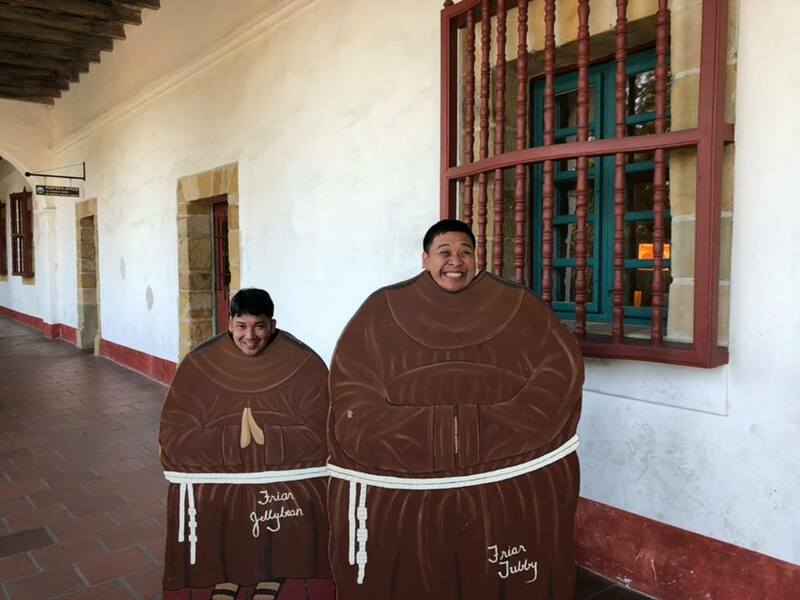 Santa Barbara Mission, the 10th of the 21 California Missions, is the only mission to remain under the leadership of the Franciscan Friars since its founding. Fr. Melvin, Fr. Everett and Fr. 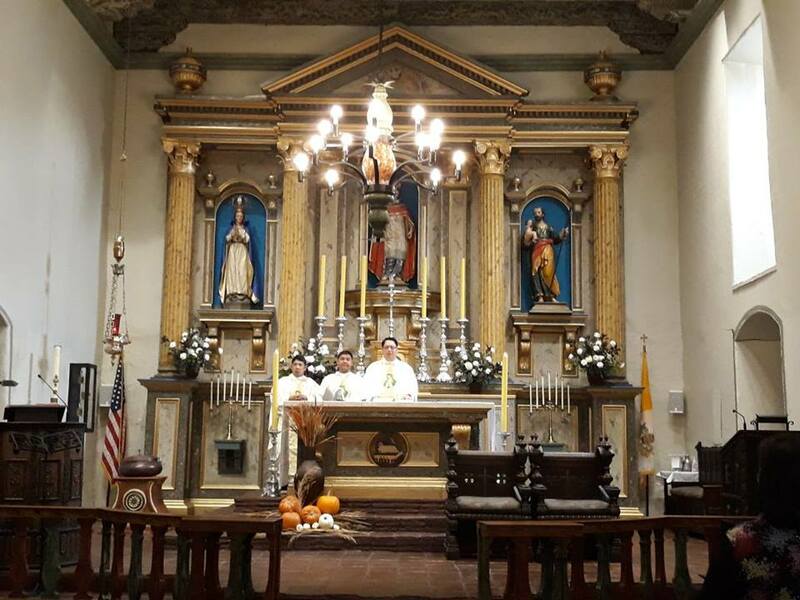 Monmon celebrated Mass in Mission San Buenaventura in Ventura, California. It is the 9th of the 21 California Missions and the last to be established by St. Junipero Serra. From California, Fr. Melvin and our pilgrims flew to Mexico City. 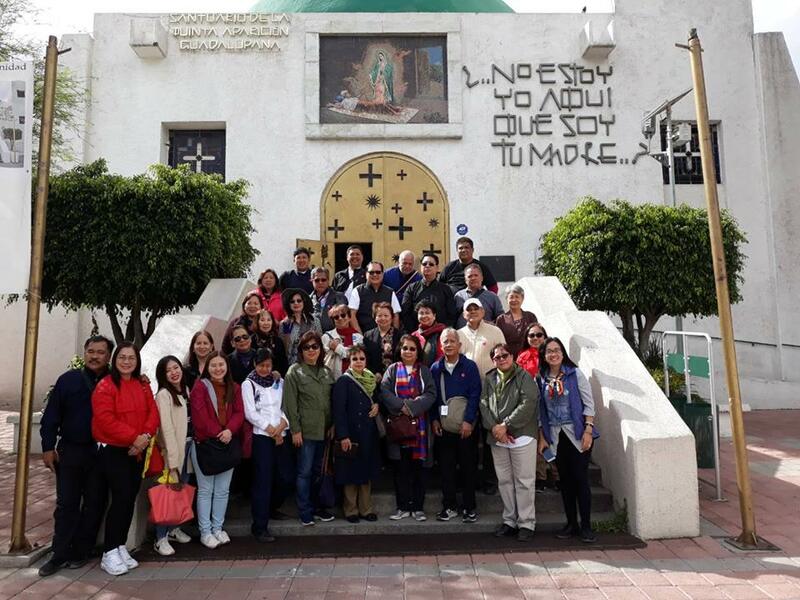 A group photo after Mass at one of the chapels inside the Basilica of Our Lady of Guadalupe. Fr. 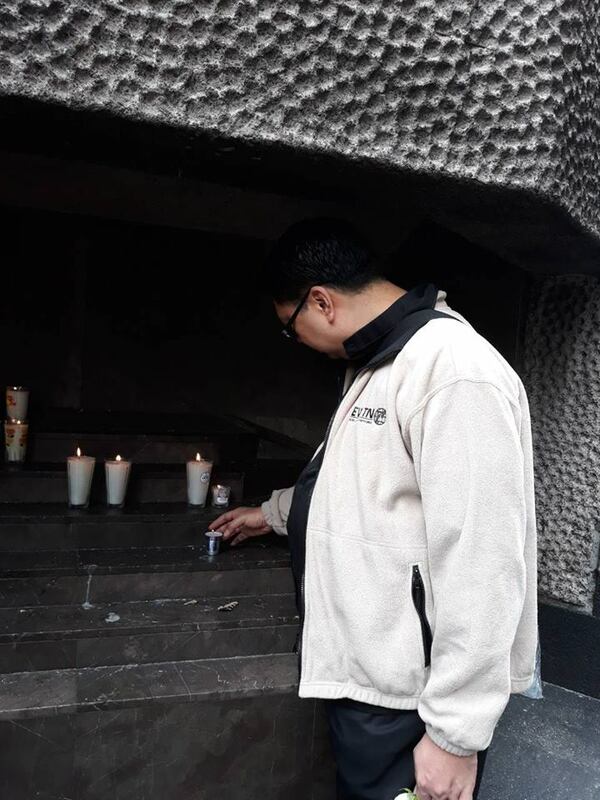 Melvin Castro lighted a candle for the prayer intentions of all pilgrims and those who have asked for prayers at the Pilgrims’ Center FB page. 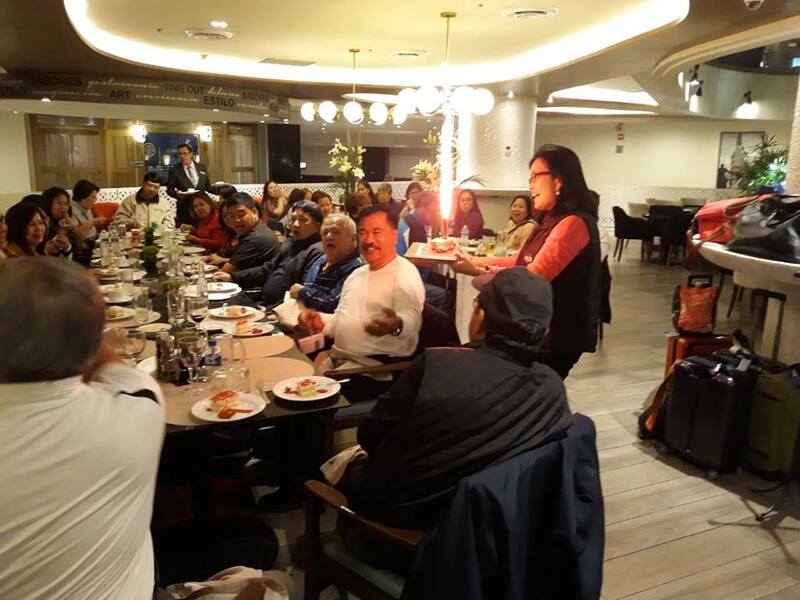 Surprise birthday cake for our pilgrim, Mr. Rod Silvestre, who celebrated his birthday while on pilgrimage. Fr. 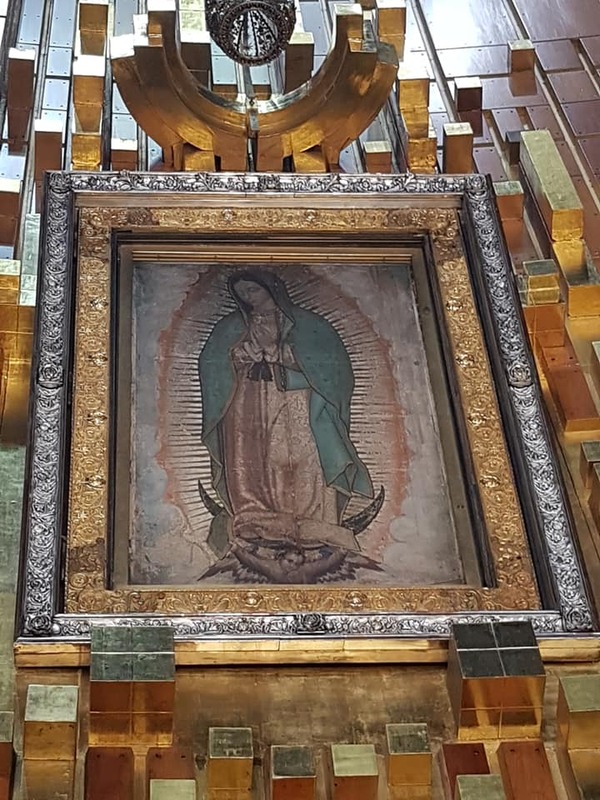 Melvin and our pilgrims visited the House of Juan Bernardino, the elderly Uncle of St. Juan Diego, who experienced a miraculous healing from Our Lady of Guadalupe. Fr. 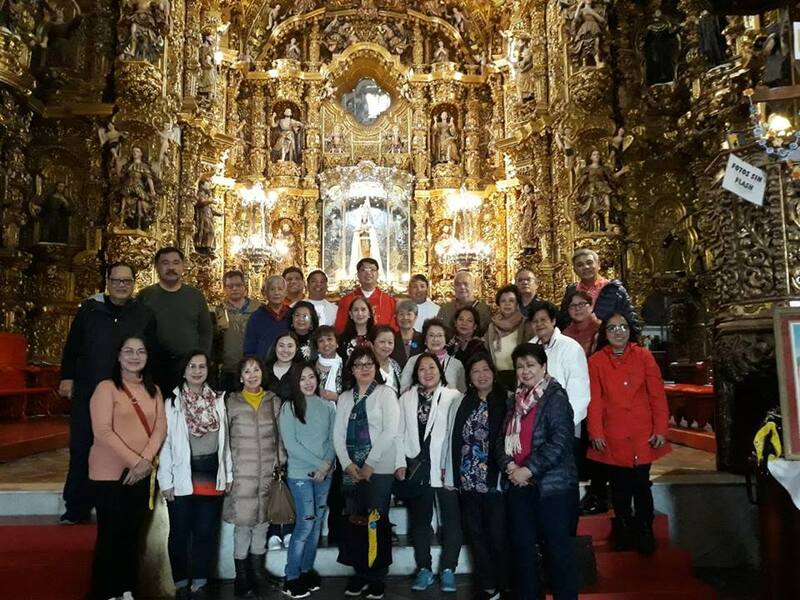 Melvin and our pilgrims visited the awe inspiring Our Lady of the Rosary Chapel inside the Church of Santo Domingo in Puebla, Mexico. Considered as the Eighth Wonder of the World, this 17th century chapel is adorned with beautiful ornate carvings and gold plated patterns and designs – a jaw dropping moment indeed! Before we parted ways, Fr. 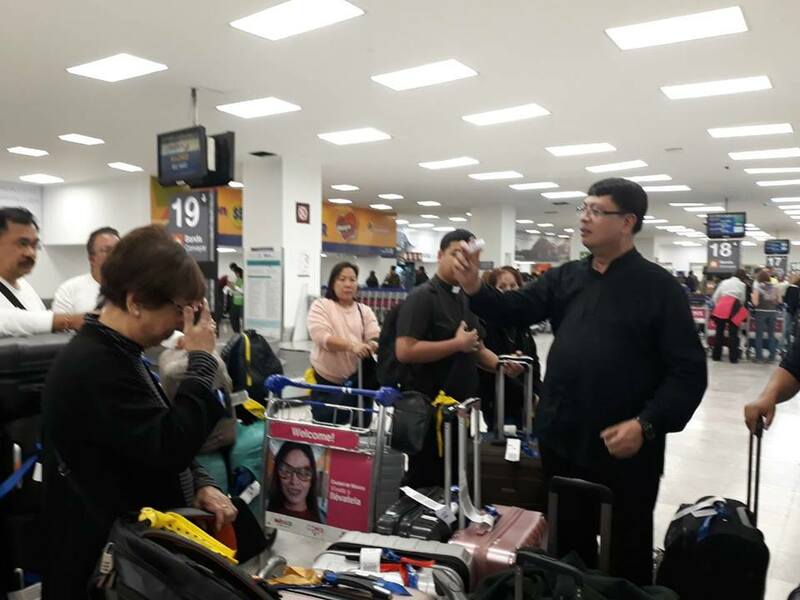 Melvin led prayers at the airport and blessed each and every pilgrim.